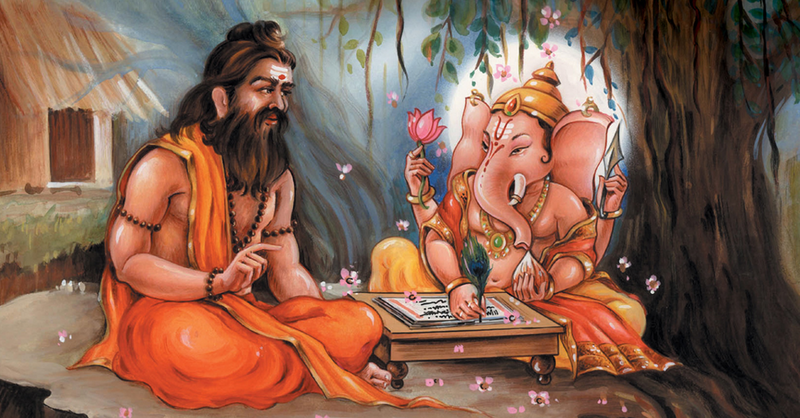 Srila Vyasadeva dictated the Vedic Literature and Ganesh with is own tusk wroted by scratched into some organic material. This gift have been preserved, and we are very gratefull with him. Because of the backing of the Vedas, Bhagavad Gita and Bhagavatam we can be reconected with what taked place in Vrindavan. And by the visionary sight of many great devotees the sacred places have now come to our vision. Lets protect the sacred places!